Find here all the news ! Work to improve accessibility and the experience of visiting the Arc de Triomphe is currently being undertaken. 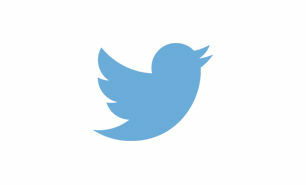 Follow the Arc de Triomphe on Twitter! 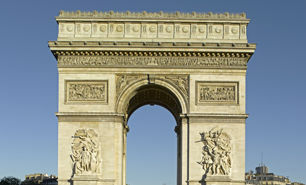 The @ArcDeTriomphe is on Twitter ! Follow and tweet with the hashtag #ArcDeTriomphe !